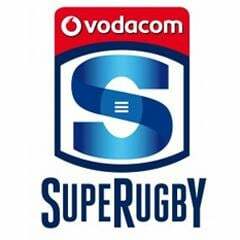 Cape Town - Bulls lock Victor Matfield will miss at least the next three weeks of Super Rugby action to have cartilage removed from his knee. According to the supersport.com website, Matfield saw a renowned knee specialist in Pretoria on Tuesday morning where he was informed that he must undergo surgery. 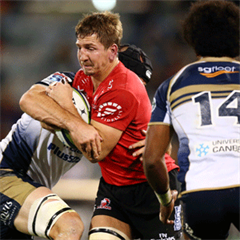 The Bok lock will go under the knife on Wednesday and is likely to be out for up to three weeks. 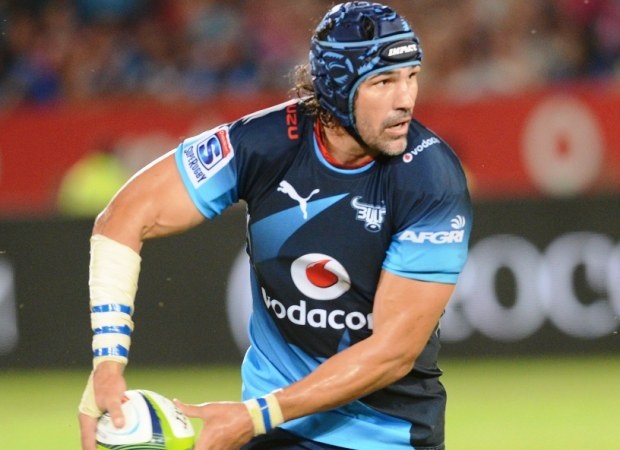 Matfield will miss matches against the Reds (home), Sharks (away) and Stormers (away).